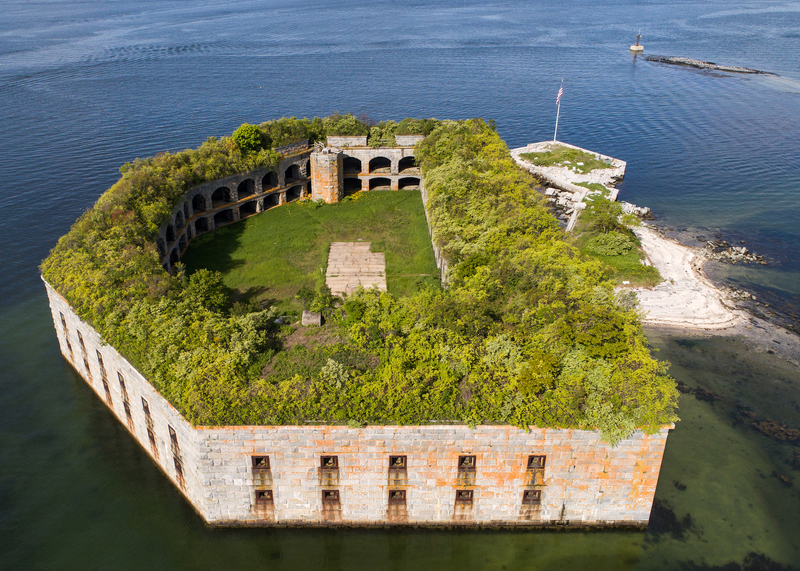 Friends of Fort Gorges · All Aboard! Join us on Saturday June 16th! Why: Be the first to hear all the exciting news about the fort!